Access to the Website is permitted on a temporary basis, and QPR reserves the right to withdraw or amend the service provided on the Website without notice. QPR will not be liable if for any reason the Website is unavailable at any time or for any period. 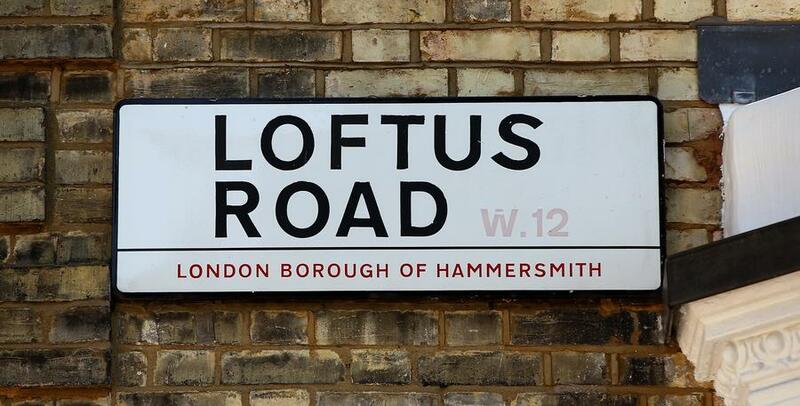 QPR aims to update the Website regularly, and may change the content at any time. If the need arises, QPR may suspend access to the Website, or close it indefinitely. You must not misuse the Website by knowingly introducing viruses, trojans, worms, logic bombs or other material which is malicious or technologically harmful. You must not attempt to gain unauthorised access to the Website, the server on which the Website is stored or any server, computer or database connected to the Website. You must not attack the Website via a denial-of-service attack or a distributed denial-of service attack. By breaching this provision, you would commit a criminal offence under the Computer Misuse Act 1990. QPR will report any such breach to the relevant law enforcement authorities and will co-operate with those authorities by disclosing your identity to them. In the event of such a breach, your right to use the Website will cease immediately. QPR will not be liable for any loss or damage caused by a distributed denial-of-service attack, viruses or other technologically harmful material that may infect your computer equipment, computer programs, data or other proprietary material due to your use of the Website or to your downloading of any material posted on it, or on any website linked to it. You may link to the Website's home page, provided you do so in a way that is fair and legal and does not damage or take advantage of the reputation of QPR or the Club, but you must not establish a link in such a way as to suggest any form of association, approval or endorsement on the part of QPR where none exists. You must not establish a link to the Website from any website that is not owned by you. The Website must not be framed on any other site, nor may you create a link to any part of the Website other than the home page. QPR reserves the right to withdraw linking permission without notice. The website from which you are linking must not contain any content that in QPR’s opinion could damage the reputation of the Club. This Website contains links to other websites and resources provided by third parties. QPR has no control over the content of these sites and accept no responsibility for them nor for any loss or damage that may arise from your use of them. QPR accept no liability in respect of any material submitted by users and published on the Website. QPR reserve the right, in their sole discretion, to remove any materials that you contribute to the Website at any time and without notice to you. Although QPR uses reasonable endeavours to ensure that information and material contained on the website is correct, it does not make any representation or warranty that the information and/or material contained on or accessible via this website is accurate, complete or current or that use of this website is free of risk, viruses or other damage. Any other loss or damage of any kind, howsoever arising and whether caused by tort (including negligence), breach of contract or otherwise even if foreseeable. This does not affect the liability of QPR for death or personal injury arising from its negligence, nor its liability for fraudulent misrepresentation or misrepresentation as to a fundamental matter, nor any other liability that cannot be excluded by law. All intellectual property rights in the Website and the materials published on it including, without limitation, the design, text, graphics, trade marks, logos, audio and/or video content, the selection and arrangement thereof and software, are owned by QPR and/or their licensors and commercial partners and are protected by copyright, design right, database right, trade mark rights and other intellectual property rights. All such rights are reserved. The sports archive photographs on the Website are owned by the Club, or supplied and used under licence from Back Page Images Ltd.